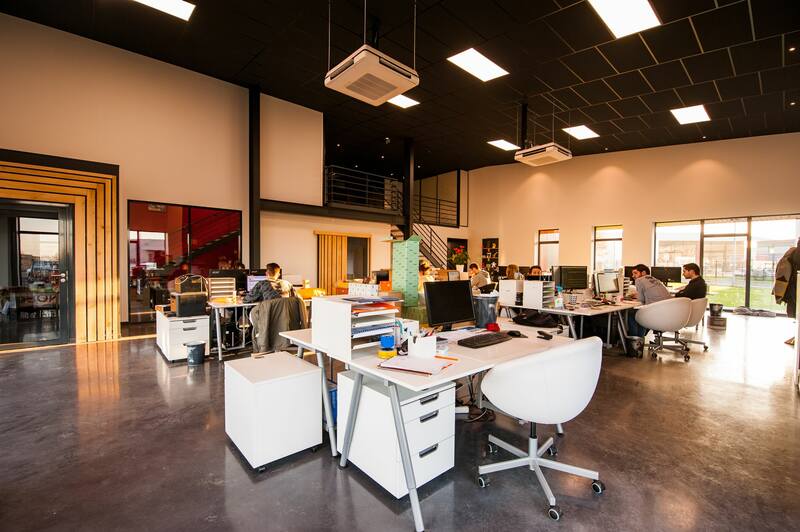 Whether you’ve found a better space at a more affordable price or you need a larger office for your growing business, relocating your workspace can be extremely stressful if you don’t plan it properly. An office move is far more complex than a household move since you need to think about affordability, your employees, clients and associates, equipment, easily accessible location and a lot of other factors. However, with an organised and efficient approach, you can make sure that everything goes according to plan. You should create a relocation plan even months before the actual move. It will give you enough time to take everything into consideration and plan your relocation in detail. During this stage, you need to think about numerous factors, including convenience of your new location, available financial funds, brand appropriateness, the very office design, etc. Also, don’t forget to set deadlines and schedule your office relocation. It’s advisable that you come up with a relocation checklist that will help you complete all the necessary tasks before, during and after your move. Even if you’re extremely good at multitasking, you should definitely find a helping hand. You can actually organise a relocation committee and let them take on different responsibilities. Not only will this make the entire relocation process more organised and efficient, but it will also send an important message to your employees, showing them that you want them to participate in building your business. Relocation brings numerous expenses, so make sure that you’re ready for them. Don’t forget to consult with your financial advisor and create a moving budget that you can afford and that will cover all of the expected and unexpected costs. Ask your relocation committee to take care of this, but make sure to revise the budget before approving it. When it comes to your new office location, there are different factors to keep in mind. Convenience is perhaps the crucial one. If your employees, clients and partners need to travel across the city to reach your new office, it’s only a matter of time when they’ll start looking for a closer, more convenient option. Also think about what kind of an office will suit your brand and pick one that will help you promote it. You may find it useful to come up with the list of the essential features that your new office should have. You can also include some desired, but not crucial features for your new workspace. Whether you have the most valuable equipment in the world or not, you need to rent appropriate moving trucks that meet all the safety standards. In addition, when renting trucks, you should compare prices beforehand to see whether there are some great offers that can save you some money. For instance, the reputable Budget truck rental company offers the Budget Business Club program to small- to medium-sized businesses while providing them with an excellent, reliable trucks. In addition, you should explore your options and hire such a service in advance to have everything ready for your office relocation. 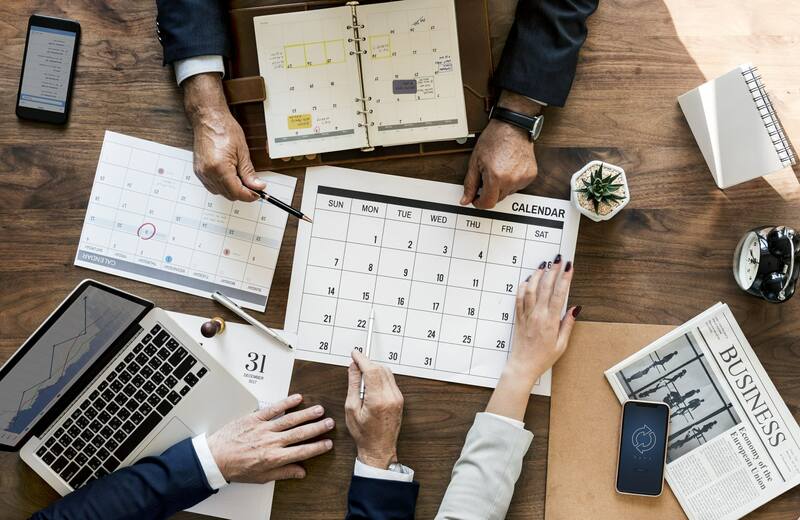 After finding the perfect location and finally setting the date for your office relocation, you should inform your employees, clients and business associates. Aside from updating your contact information on your website, blog and other social media pages, you should also send out emails to everyone involved in your business. You should also remember to update your business cards, pamphlets and other promotional materials. Finally, make sure to notify your bank, the post office and other competent authorities. An important step in relocating your office is to get your new workspace ready. This entails performing an extensive and through inspection of its current condition, undertaking the necessary remodelling projects and planning its design. During this stage, you should consider how you can design a productive office that your employees will love. In addition, make sure to hire a cleaning crew that will tackle every dirty nook and cranny of your new office. When the packing day finally comes, the first step is to get rid of clutter and unnecessary items. During this stage, you can ask your employees to help you out by packing their own work areas. In return, you can take them out to a company dinner or organise a party. The most important thing is to come up with an efficient moving system. You should label all of your documents or use colour coding for a more organised approach. In addition, pay attention to your valuable equipment and make sure that it’s properly packed and transported. Relocating your business is a big step, so you should take some time to prepare and plan everything. Only when you consider every little detail can you rest assured that your office relocation is properly planned.